What are the Big Marketing Trends that matter In 2018? Every year brings a slew of new rules, new innovations and new predictions. 2018 is no different, of course. Here we look at some of the key marketing trends and upcoming events that will shape your year ahead. There’s no shortage of new legislation coming in 2018. And this isn’t just an issue for those working in regulated industries – EU-wide regulation like the GDPR will impact marketers no matter what sector you’re in. GDPR – what will it mean? By May, when the GDPR comes into force, you’ll need to have made sure that your approaches to customer contact and consent are compliant. If you’re already regulated – for example by the FCA – look at what extra measures you need to put in place to supplement your usual compliance approach. The second Markets in Financial Instruments Directive came into force this week. For Marketing teams, it means some changes. 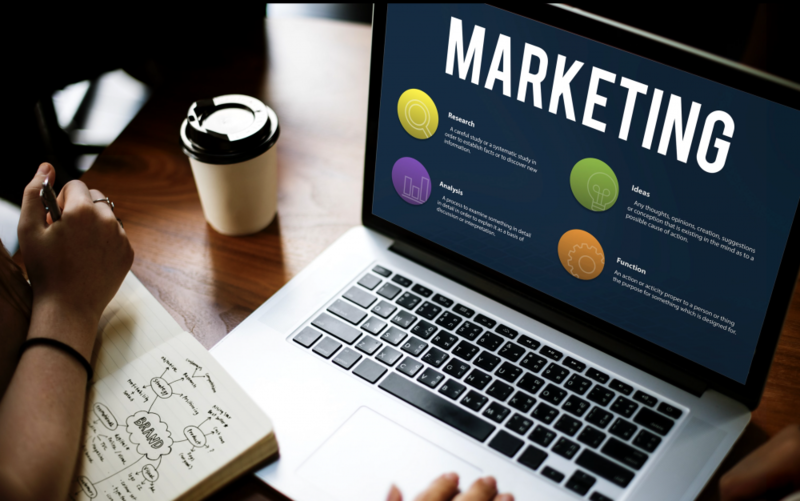 Some client communications are now classed as financial promotions, and for other marketing materials, more stringent requirements are in place. Find out how you can make sure your financial promotions comply with MiFID II. With PRIIPs regulation (requirements around packaged Key Information Documents for Packaged Retail and Insurance-based Investment Products) also coming into force this month, and the Insurance Distribution Directive in February, there is a lot for marketers to do in terms of new regulation in 2018. Automation is something we hear a lot about. Whether you want to automate your content or your distribution (or read about why there is merit in doing both), this is something you’re likely to see more of in 2018. If you’re yet to explore the benefits of automation, 2018 is the year to make a start. Reading Perivan Technology’s 10 questions to ask when comparing automation solutions will give you a good grounding. New digital approaches give marketers a huge advantage – delivering the insights they need to refine their activity. But this new data-driven environment also raises the expectations of marketing activity and the teams behind it. Increased accountability is a theme we’ve seen in regulated sectors, with the FCA putting more onus on individuals to drive a compliant approach, for example via the Senior Managers and Certification Regime (SMCR). And with the economy predicted to have a tough year ahead, this accountability for marketers is expected to increase across all industries, regulated or not. A recent article in Marketing Week predicted that a difficult economy will increase the pressure on Marketing teams to evidence where budgets are being spent and the impact this spend is having. The need to exploit new approaches goes hand in hand with the need to evidence the impact of your activity. With customers increasingly driving disruption across all sectors, staying a step ahead of your competitors demands that you examine new technologies and delivery methods. You need to be unafraid to take risks. But for regulated firms, you also need one eye on regulatory requirements. And any new solutions need to be approached with caution, as we examine in Could fintech be the cause of the next financial crisis? Ensuring you marry innovation with compliance will continue to be essential in 2018. In a world with ever-fragmenting channels, social media will continue to be an essential platform in 2018. In part, because it delivers strongly on the ‘evidence’ point we made above, with clear metrics on interactions and results. In part because it remains a very cost-effective way for firms of all sizes to get their message out. Social media does a lot to level the playing field between the largest businesses and the newest start-ups. And in part because it swerves the issues the GDPR brings to direct marketing – issues of consent and data protection.